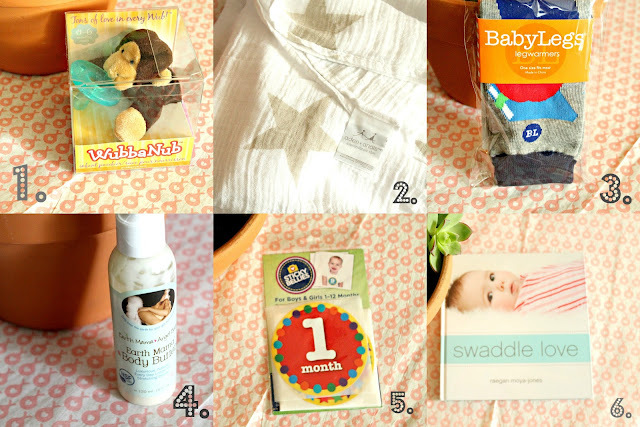 My parents recently hosted a family baby shower in California and we received SO many amazing and special gifts. This is one that I want to share because I think it is genius! Everyone loves getting fun mail, right? Ever heard of of BirchBox? This is the same concept, but with BABY stuff! 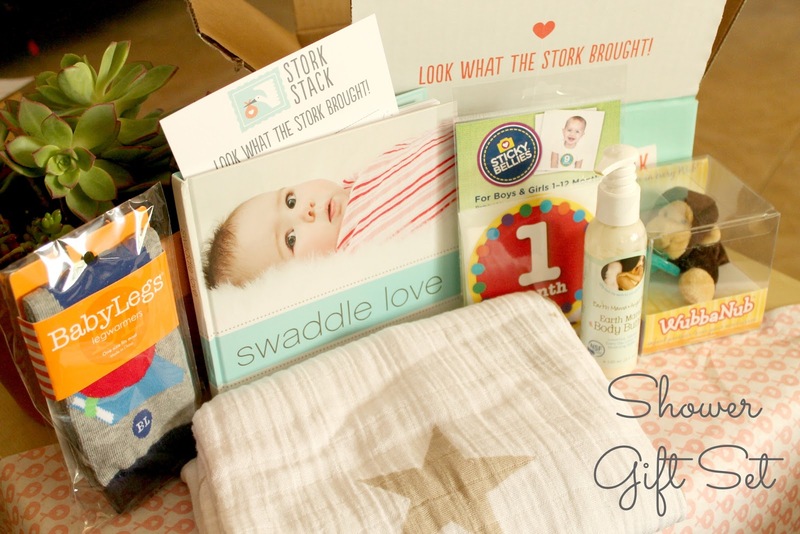 My sister gifted me with a 6 months subscription to STORK STACK. 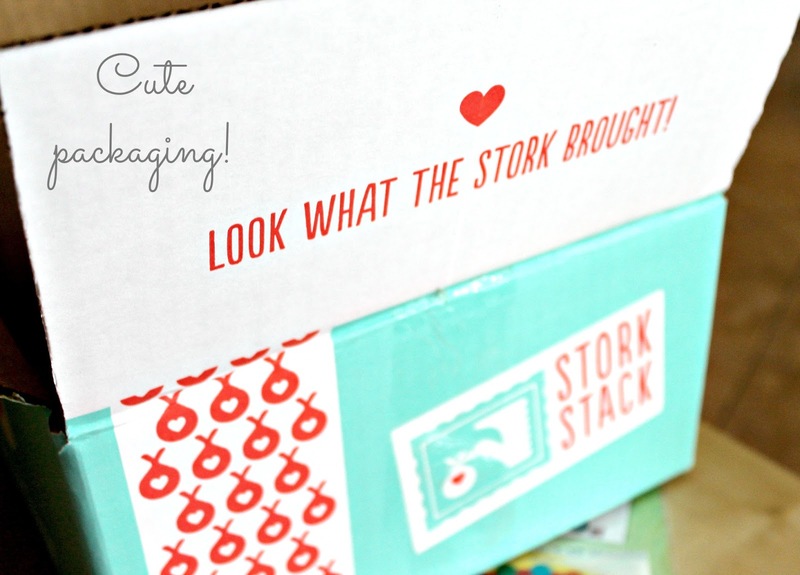 Basically, every month I get a box of 5 items that are known to be excellent quality... and cute! 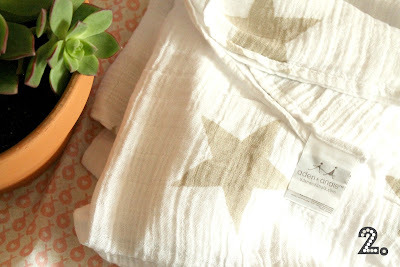 The first gift set I received was a shower stack pictured below. For the next 6 months I'll continue to be gifted...thanks SIS!!! Lucky for you readers, you'll continue seeing reviews! So, wanna see what's inside...take a gander! 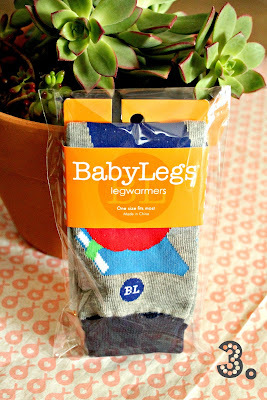 A solution to keep the legs warm, year round! I love this stuff already! 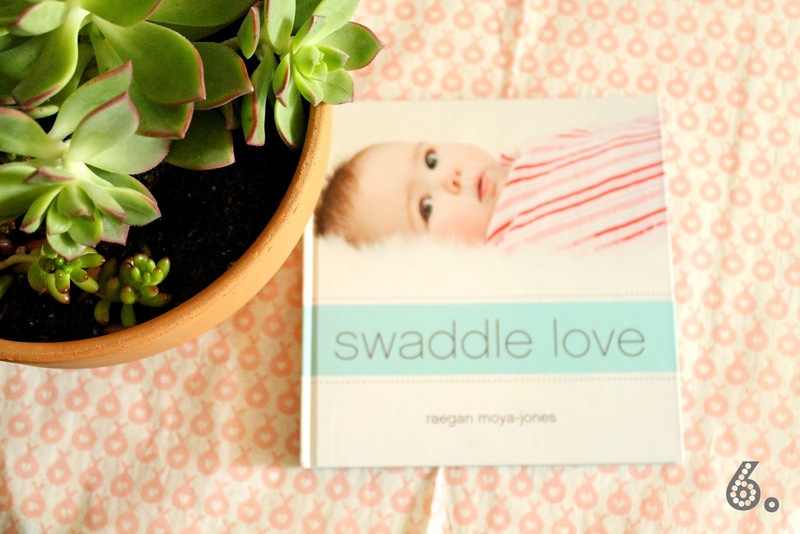 An entertaining and practical guide to swaddling! Ain't this a great idea? 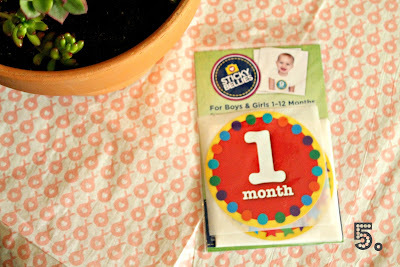 I'm looking forward to my next box and CAN'T wait to start using the products on baby Ireland. Thanks Sis for the great gift! 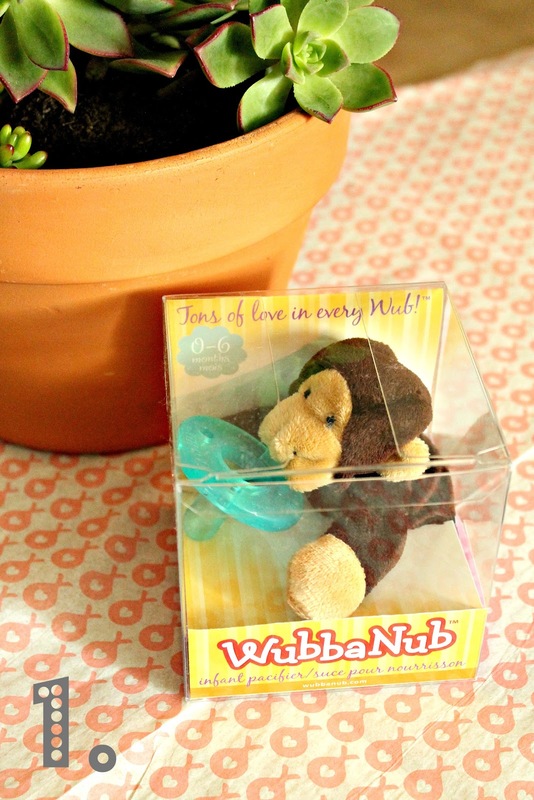 Go in on this gift with a few friends for your next baby shower. The mama will be so thankful! Happy Wednesday, and 32 weeks to me! That is such a great gift gift/shower idea! I'm going to need to remember this when my friends start having babies :) Oh...and it looks like we are pretty close in due dates! I'm 34 weeks...2 weeks ahead of you! So fun! Yay, congrats!!!! It's getting so close for you!